The Bangko Sentral ng Pilipinas (BSP) on Wednesday, May 9, presented to President Rodrigo Duterte the new generation currency (NGC) banknotes and coins, with the Chief Executive encouraging the public to use the new currency wisely and responsibly for national development. The BSP Monetary Board led by Gov. 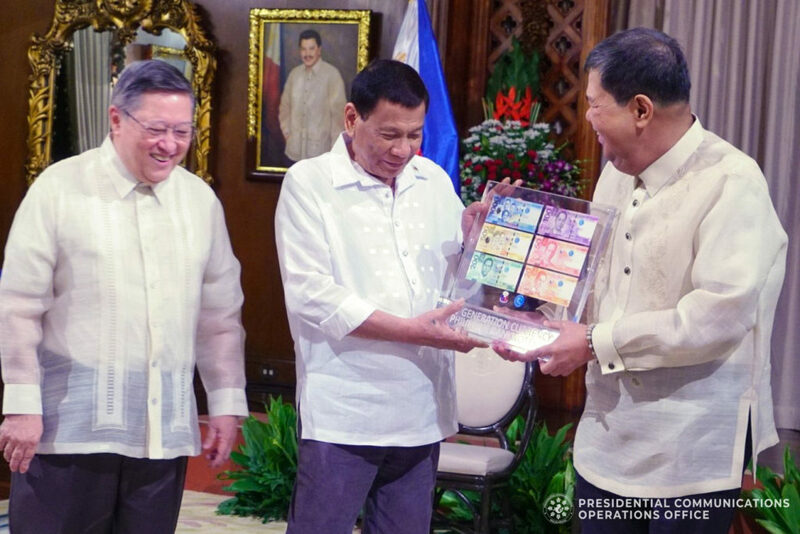 Nestor Espenilla Jr. presented the NGC enhanced banknotes and coins to President Duterte at the Reception Hall of the Malacañan Palace. 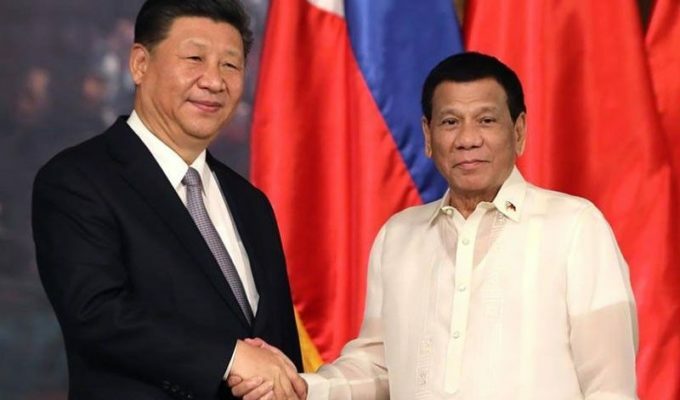 “I ask the public to join us in welcoming the new generation currency banknote and coin series,” President Duterte said in his speech during the event. “Let us use them wisely and responsibly for our personal and our country’s advancement. Rest assured that the government will continue to implement initiatives such as this to give a better life for every Filipino,” he said. The President said he is grateful that the BSP took the lead in creating stronger and safer financial systems and safeguarding the integrity of the Philippine currency. As required by law, President Duterte said there is a need to change the design of the banknotes and coins to enhance its security features as well as to prevent forging and improve durability. “Initiatives like this are meant to promote public trust and confidence in our financial system,” he said. 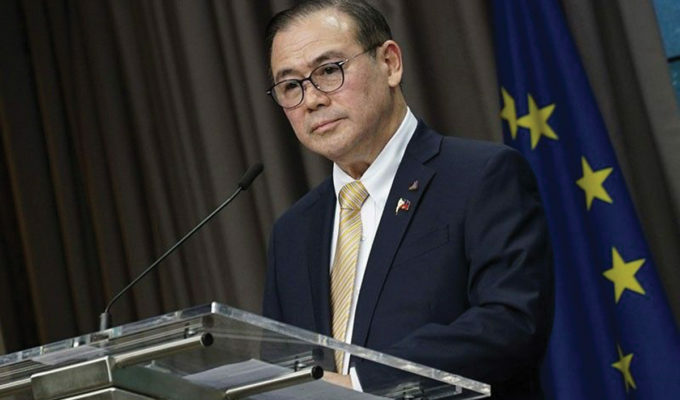 At the same time, the President called on the BSP to stop illegal activities that impede efforts in promoting the integrity of the nation’s currency. 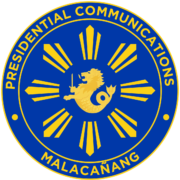 He wants the BSP to intensify its programs against counterfeiting and conduct more campaign to protect the public from confusion and deceit. 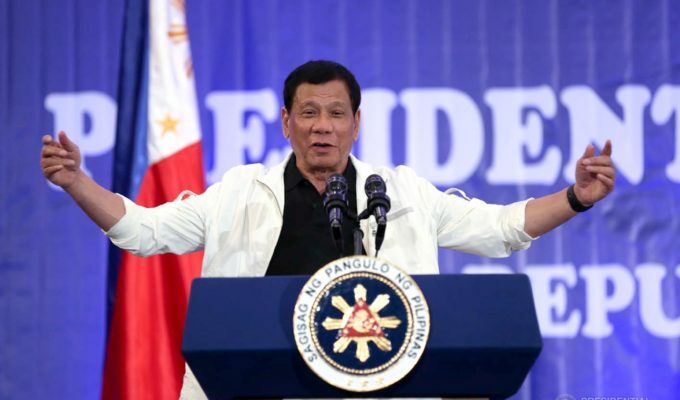 The President also said the BSP must also remain vigilant in ensuring price and financial stability, instituting banking reforms and sharpening strategies. “We do this because public interest is at the heart of this administration’s priorities,” he noted. The NGC banknotes were issued in 2010 and its design was enhanced in December 2017. The enhancements highlight significant moment in the nation’s history, as well as world heritage sites and iconic natural wonders. The enhanced banknotes also bear the signature of President Duterte, the country’s 16th president. The NGC coins feature the BSP logo, national heroes and endemic flora. In minting the coins, the latest technology was adopted to deter counterfeiting, improve wear, resist corrosion, save minting cost and avoid risks from volatile fluctuations in metal prices as well as deter coin hoarding for the purpose of illegal metal extraction. Monetary board members who attended the event were Finance Secretary Carlos Dominguez III, Felipe Medalla, Juan de Zuniga Jr., and Antonio Abacan Jr.
Also present were BSP Deputy Gov. Diwa Guinigundo, Deputy Gov. Chuchi Fonacier, Assistant Gov. Dahlia Luna and other BSP officials.